applies to the digital world, too. Explain to your child that she/he has to behave just as politely online as she/he does at home and at kindergarten or school. Lead by example rather than words. Bear in mind that your child copies what you do – so be mindful of how often you use the Internet, what you do online and what sort of example you’re setting. An ability to cope in the digital world is vital and is something that has to be learned. Keep yourself up to date on the latest developments in all things digital. Make sure you know what opportunities and risks come with using the Internet and smart devices, and talk to your child about them. Decide which websites you want your child to be visiting. 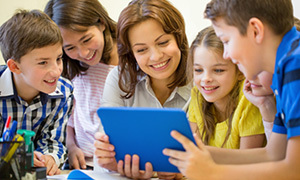 There are plenty of age-appropriate educational sites online that provide opportunities for both playing and learning. 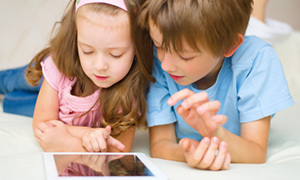 Set some ground rules with your child about using the Internet and smart devices and make sure both of you follow them. If you buy your child a smart device or give her/him one to use, set the rules for its use straight away. These should be agreed on in line with your child’s age and should be adapted as she/he gets older and her/his skills and knowledge increase. Do stuff together in the digital world. Take an interest in what your child’s doing on the Internet – visit websites and social networks with your child and plays games she/he enjoys. Ask them why she/he likes certain sites or activities. Make sure you know how social media works. 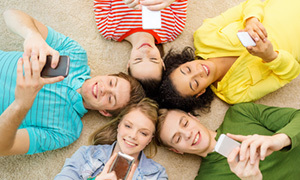 Find out what apps and services your family, friends and acquaintances are using. If you try using a certain site or app you may find you understand social media better and also realise why your child likes it. 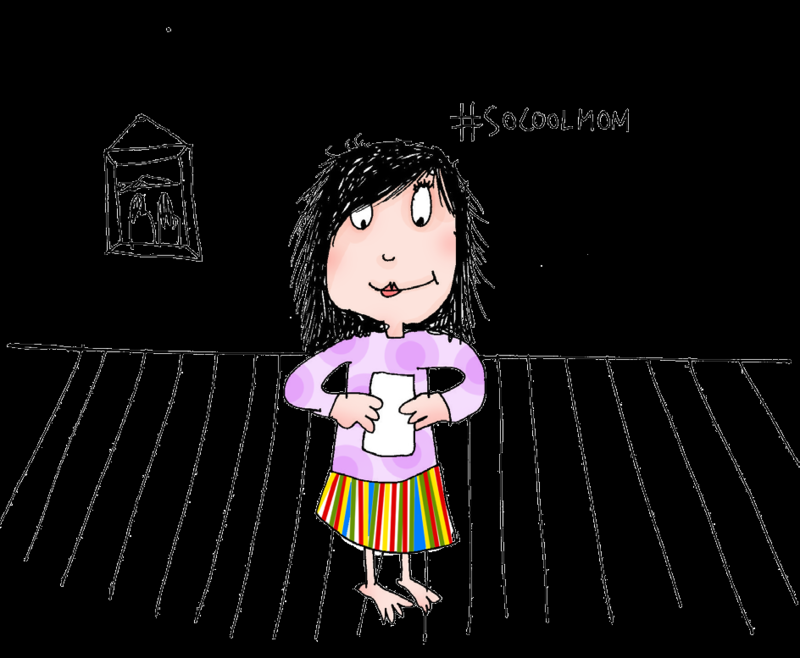 child about how she/he wants to be connected to you and other family members in social media and what kind of information (including photos and videos) she/he should be sharing of themselves and her/his family. When uploading photos and videos yourself, keep your child’s interests in mind and ask her/him first whether it’s OK to upload anything she/he is in. Always try to understand before judging. Your child must feel that no matter what happens she/he can always talk to her/his family and friends about it. If you don’t have all the answers, try to find them. You’ll find useful information on the use of the Internet and smart devices online at www.targaltinternetis.ee. You can also get help and advice by calling the free hotline 116111 or online at www.lasteabi.ee. 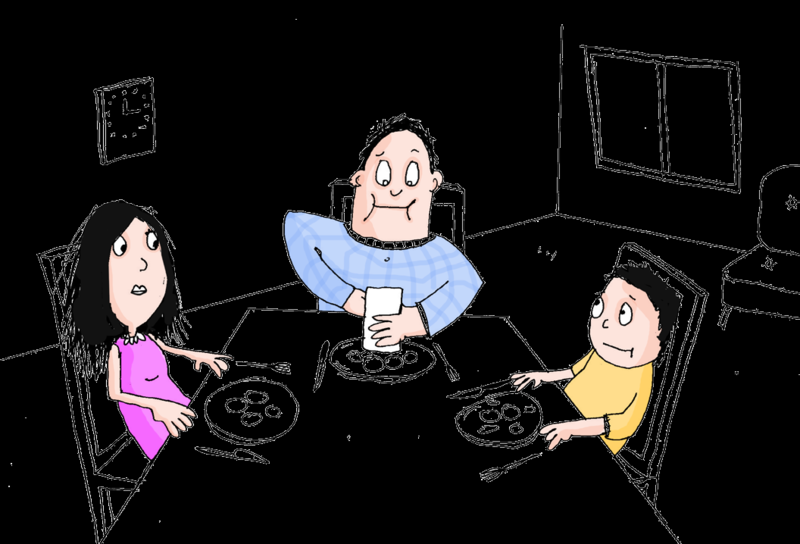 And remember – neither a computer nor a smart device is a substitute for a parent!